Five Things Friday: Autumn Crafts | Keeps Me Out Of Mischief! Autumn is on it’s way and here’s some Autumn (Fall) themed crafts to get you inspired. 1. Duitang has this great idea for using craft stampers. The page is in Chinese, but the pictures are pretty self explanatory! 2. 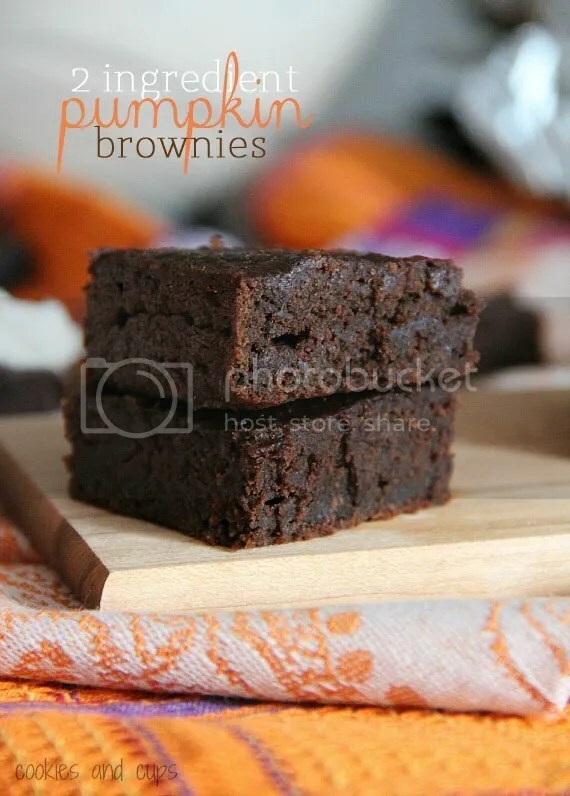 Cookies and Cups has these ‘two’ ingredient pumpkin brownies. One of the ingredients is a packet of brownie mix which I’m a bit of a snob about but each to their own! 3. 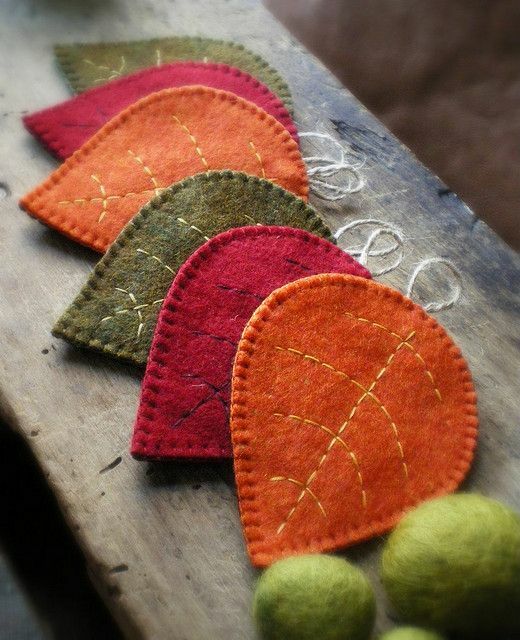 Lilfishstudios has these felt leaves to be used as coasters. 4. 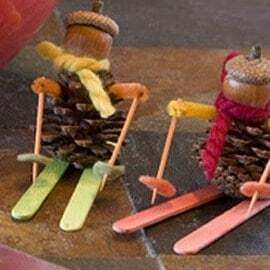 Red Ted Art has these pine cone characters. They made me smile! 5. 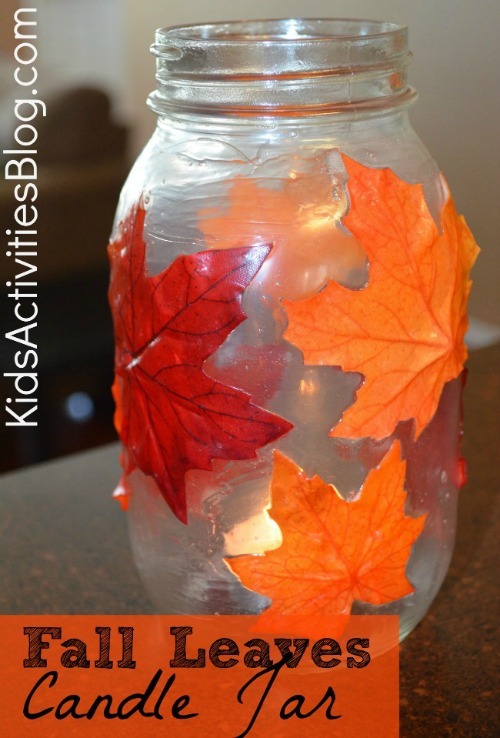 The Kids Activity Blog has these candle jars. hi there! this is konica…i read your posts,they are super awesome and your creativity is beyond awesome.you truely are a great crafter…keep up the beautiful creations…they are really incredible. do check my blog and let me know your views.